The bluebells are starting to bloom in the Dells, alongside the Water of Leith. These are almost certainly hybrids between the native British bluebell and the introduced Spanish bluebell. According to official records there are pure native bluebells in the Dells, but I've never found any that entirely convince me of them being purebred. (Here is an old but still relevant article about bluebell hybridisation). You can also make adelicious pesto from wild garlic, but in the interests of conserving native species, I'd suggest foraging the wild leeks instead. Also in areas such as the Dells there are so many dogs running around that you may not want to forage anything from the undergrowth! I was sad to see that large areas of ivy havebeen cleared from Spylaw Park. I understand that ivy can damage walls but it's a great habitat and food source for bees and hoverflies, specially when it gets to autumn. Just after this photo this swan waddled over the boardwalk then flew over to the other side of the pond and chased the other pair of swans round and round. I'm not sure that the other pair will be successful in raising young this year if they're going to be constantly harrassed! It's a tricky place to raise young anyway as there are so many people around passing very close to the nests. You can read more about yesterday's walk (and all the beautiful rhododendrons in Edinburgh Botanics) here . Yesterday I made a second trip with Crafty Green Boyfriend as a volunteer assistant to help him test some wildlife recording tablets that haven't been working properly. (You can read about our previous trip to the Fife Coast here). Yesterday we visited Aberlady Bay Local Nature Reserve which is also a European Special Protection Area (SPA) for its waterbirds. It was a lovely sunny day and we enjoyed hearing birds singing, including lots of skylarks and willow warblers. We saw quite a lot of birds on the water too, including a pair of pintails, which weren't close enough for my camera to capture! It's s just next door to Gosford House, which has a lovely wooded park and a walled garden. We'll need to go back another time to explore those though! Rise of the Guardians is book one in the Dolphin Way series, Mark Caney's beautifully imagined exploration of how life must be like for dolphins. The novel follows Sky, a young male dolphin grappling with the challenges of remaining true to traditional dolphin beliefs in the face of a changing ocean. Dolphin society is split as to whether the ocean is changing due to the greed of other marine species or the unknown activities of the Walkers (ie humans). Sky embarks on an adventure to outwit the Guardians, a cult like group who have abandoned the traditional dolphin values and who thus threaten to undermine dolphin culture. On the way he falls in love, is injured and makes enemies. It's a very engaging book, which feels as though it offers real insights into life as a dolphin and is exciting and moving at the same time. Crafty Green Boyfriend felt that the environmental message was handled too heavily (though he hasn't yet read the whole book!) but I thought that by looking at everything from a dolphin's perspective, the reader is more willing to pay attention to the urgent issues facing our oceans and the creatures that live there. 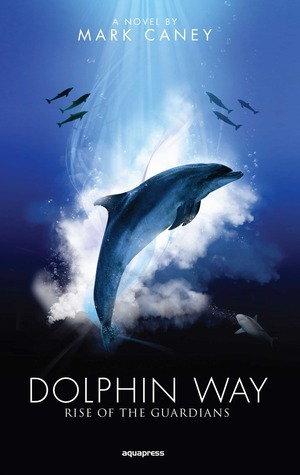 Dolphin Way byMark Caney published by Aquapress. Wood anemone and wood sorrel are two of our loveliest Spring flowers and they're both looking particularly beautiful in Colinton and Craiglockart Dells along the Water of Leith. Both species are also both indicators of ancient woodland. This means that where these flowers grow naturally is likely to have been continuously wooded since 1600 (in England, Wales or Northern Ireland) or since 1750 in Scotland. That the area has been continuously wooded for that length of time doesn't mean that all (or even most) of the trees are that age, nor does it in fact mean that the woodland is entirely natural - the Dells include significant numbers of trees that were planted as ornamental species by the old Estates that used to own the land and a fair number of hornbeams that were planted as their wood was used in the many mills that used to line the river. Ancient woodland though is always a precious habitat, full of species of flowers, fungi and lower plants that aren't found elsewhere. 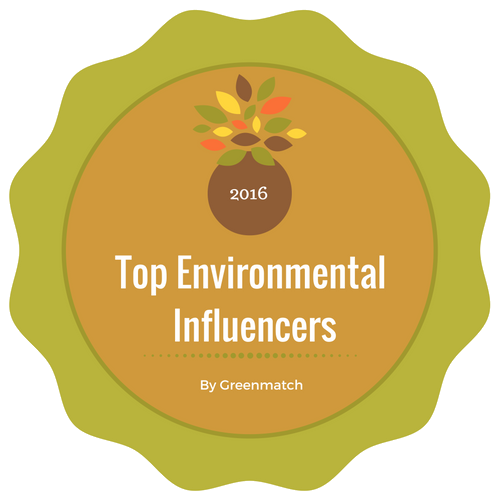 It's also a habitat that is under constant threat from inappropriate development for holiday homes or golf courses and the like. The UK Government recently took the welcome step of strengthening the protection given to ancient woodland in England in the National Planning Policy Framework (NPPF). It’s a change that should make a lasting difference for England’s last remaining ancient woodland. Unfortunately at the same time the status of individual ancient trees has been downgraded. This seems illogical and is certainly not helpful. 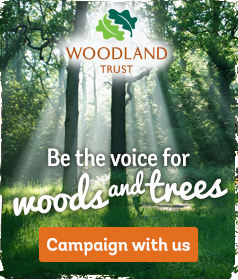 You can find out more here and add your voice to the Woodland Trust campaign to give equal protection to ancient woodland and individual ancient trees. By the time I got the train back to Edinburgh though, the clouds had returned and the temperature had dropped. The train journey is beautiful though, passing through the Lake District and Lanarkshire, where most of the fields are full of sheep with their baby lambs. From being unseasonably cold for most of the spring, yesterday and today have been unseasonably warm and beautifully sunny. Many years ago now, I studied Botany at Edinburgh University and am always interested to read books about plant science. 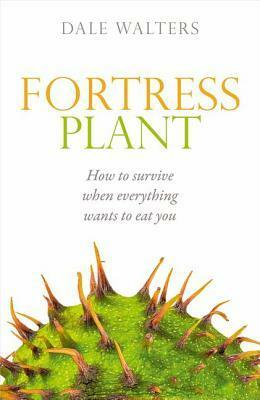 Published last year and subtitled How to survive when everything wants to eat you, this is a fascinating look into the world of plant defences. The author is Emeritus Professor of Plant Pathology at Scotland's Rural College in Edinburgh and investigates various aspects of how plants try to prevent insects from eating them and pathogens from attacking them. Using lots of fascinating examples from botanical research, the book examines how plants identify potential attackers and how they use physical defences (including spines) and chemical defences (including poisons and enzymes) to defeat their enemies. It also looks at the 'arms race' between plants and their enemies and how many insects and pathogens adapt methods of overcoming the plant defences. It's easy to think of plants as passive and perhaps uninteresting and this book demonstrates that this is far from the case. The book aims to present the topic as popular science, though readers with some background in botany or horticulture will get the greatest benefit from it. Fortress Plant by Dale Walters published (2017) by Oxford University Press.